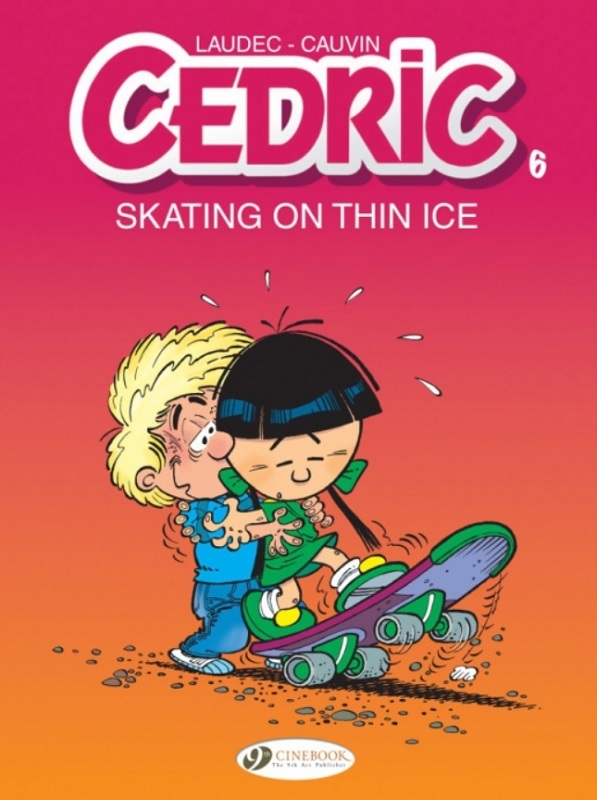 Cedric’s life is a series of triumphs and disasters. If one day he manages to impress his sweetheart Chen, the next his own obsessive jealousy will earn him a mighty slap. He can surprise his parents with tender, generous gestures, then bring them on the verge of a heart attack with his calamitous school reports. As for his grandfather, he’s built along the same lines. The trick is to enjoy the good parts – and weather the rest! Adorable gamin parfois, impétueux garnement souvent, Cédric ne traverse pas toujours la vie sur les passages cloutés. Au grand dam de ses parents, mais avec la complicité de son pépé !